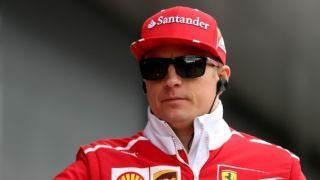 The Finnish Ferrari driver Kimi Raikkonen has had a pretty rough Formula One season so far, presently 79 points behind his teammate Sebastian Vettel, who presently leads the championship with a point and has lamented his poor form. Raikkonen finished third at Silverstone despite suffering a tire failure late in the race. He plans to take his performance at Silverstone as a foundation for his improvements in the latter races of the season. "Personally, I'm not happy with the results, that's for sure," Raikkonen said. "I want to win races, I want to be up there all the time. That hasn't been the case this year too often. I know when things are correct and there are quite a few things that happened and you pay the price for it. Driving-wise, I have the speed, so I'm not worried about that. it's about putting things in the correct places..
"If you look purely at the end results, it's not very good. But put that aside and i think we have been quite happy some places, not so happy in some others. That shows in the results. Lately, especially last weekend, we have felt pretty good. "The end result was not what we wanted but there are other reasons for that. Hopefully we have the same feeling here, the same feeling with the car and I'm sure driving-wise there is no issue. We have to get all the details right and get the most out of the package. [The Hungaroring] should be better for us, I might be wrong but hopefully not. We will give our best as always." "The ones which I didn't finish were the worst ones but it happens sometimes. 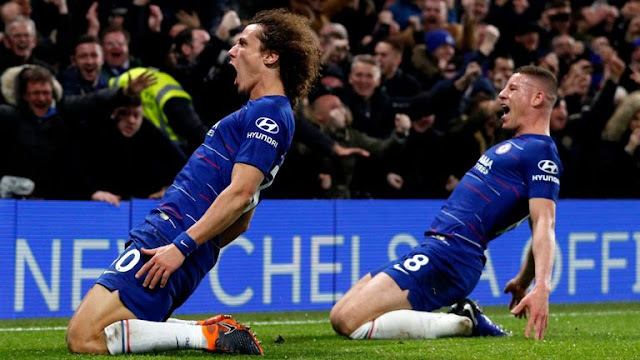 Top moment, it's hard to say. In the last race, i felt quite good -- it was fun, when things are running as you expect and you can do what you need. "There are always good things in every weekend and there might be bad things in every weekend. We try to minimise the bad times and maximise the good ones. It's easy to look only at the results."